Summary: The Forbes 400 List of wealthiest Americans adds two new members with J.D.’s. Forbes released its list of the 400 wealthiest Americans this past week. On the list are two former lawyers. To make the cut, you have to be worth approximately $1.7 billion. Practicing lawyer, Texan Joe Jamail Jr., fell off this year, with his net worth weighing in at $1.65 billion. New to the list this year is Rick Caruso, a real estate developer in Los Angeles. He is the son of Dollar-Rent-A-Car founder Henry Caruso and is estimated to be worth $3.5 billion, putting him at number 171. 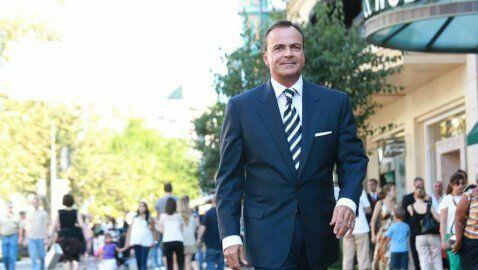 Caruso is the founder and CEO of Caruso Affiliated Holdings, which owns and manages some of the most prestigious properties in the state of California, including The Grove at Farmers Market in L.A., The Lakes at Thousand Oaks, and The Americana Brand. Caruso started out working in the corporate finance department at Finley, Kumble, Wagner, Underberg, Manley, Myerson & Casey after graduating from Pepperdine University School of Law. The firm was once the largest in the country before its collapse in 1987. By 1995, his law license became inactive because he was busy working in the real estate industry. The other former lawyer added to the list is San Francisco real estate developer Sanford Diller. His net worth is listed at $1.66 billion, good enough for the No. 392 spot. His California license became inactive 2004. He had graduated from the University of California, Berkeley’s Hastings College of Law before starting his real estate group in 1965. His daughter now runs the company. It’s one of the largest in San Francisco, owning around 12,000 apartment units in California, Oregon, and Seattle. Diller and his late wife were heavily involved in philanthropic endeavors, establishing their own nonprofit called The Helen Diller Family Foundation. 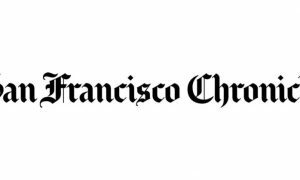 The foundation supports Jewish causes in the San Francisco Bay Area.